Kunal Bahl wrote to employees seeking to assuage concerns saying Axis Bank intends to not just retain all Freecharge employees but also "invest significantly" in the team and brand. Snapdeal has announced the sale of the mobile payment wallet to Axis Bank for Rs 385 crore. New Delhi: The sale of Freecharge to Axis Bank will provide Snapdeal the "necessary boost in resources" to continue its e-commerce journey, Snapdeal CEO Kunal Bahl said. Snapdeal has announced the sale of the mobile payment wallet to Axis Bank for Rs 385 crore (about $60 million), which is seen to be about 80 per cent lower than the $400 million it had reportedly paid to buy Freecharge in 2015. 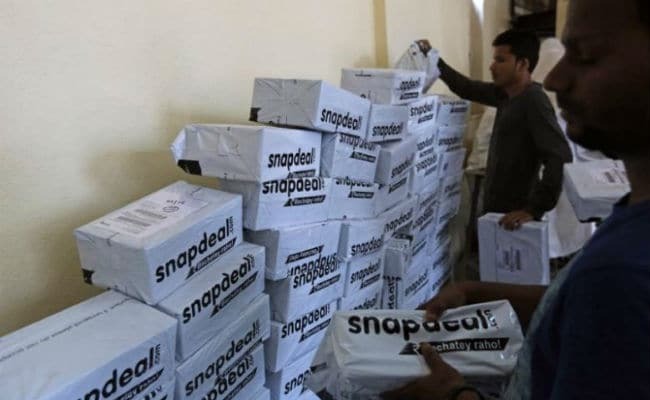 There have been reports that suggest that Bahl and co-founder Rohit Bansal are trying to convince the Snapdeal Board to go for an alternate plan, instead of selling the company to Flipkart.